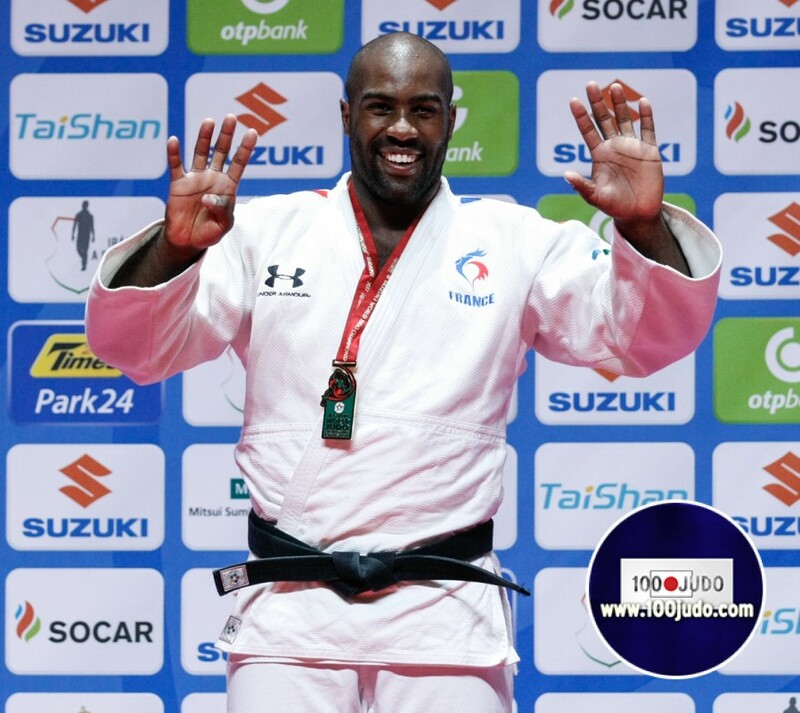 Teddy RINER is World Champion (again), this was his ninth consecutive title, the difference is only that the host town changes and people next to him on the podium. 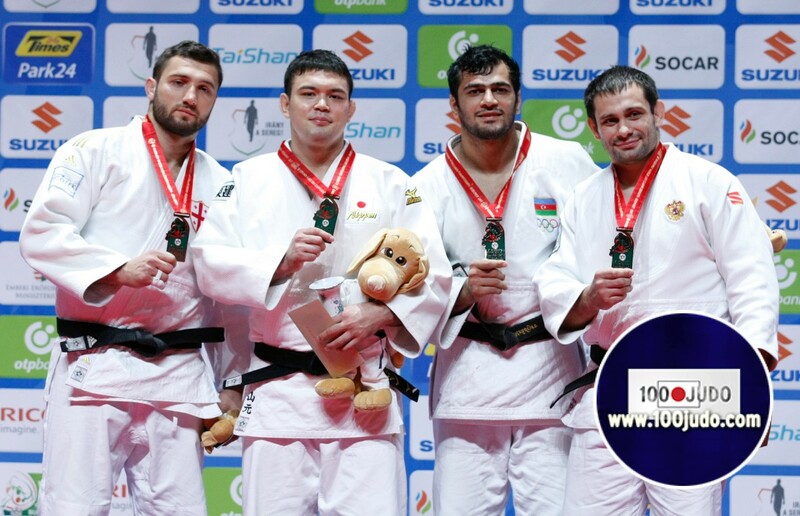 The closest guy for winning against RINER was current European Champion TUSHISHVILI of Georgia, tight fight between those two who never met at all in competition. What a match that was. 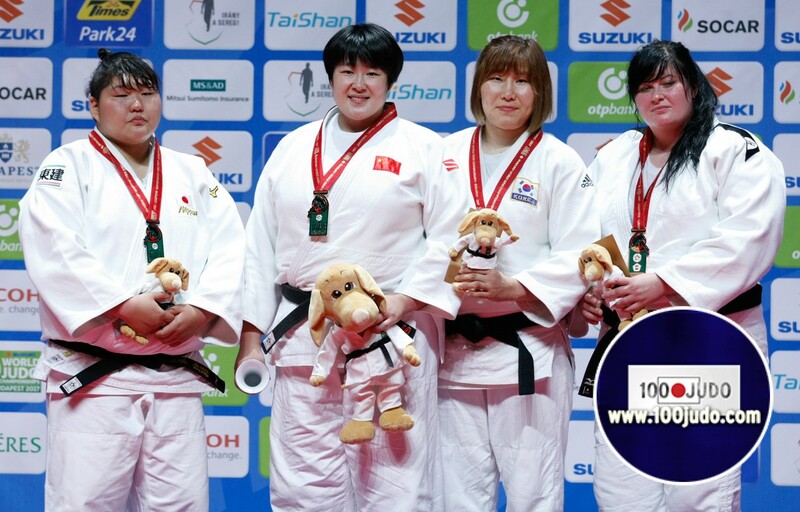 Aaron WOLF secured Japan's seventh gold medal with victory at under-100 kilograms before China's YU Song denied the country an eighth title by defending her over-78kg crown on the final day of individual competition at the International Judo Federation (IJF) World Championships here. WOLF ensured he marked his World Championships debut in the best possible fashion as he overcame Varlam LIPARTELIANI of Georgia with waza-ari 27 seconds into the golden score period in the final. YU and ASAHINA struggled to create many attacking chances during their gold medal showdown and golden score appeared inevitable almost from the outset. Unfortunately for the Japanese, the match was decided in cruel fashion as she was handed a shido by the referee, gifting Yu the crown. 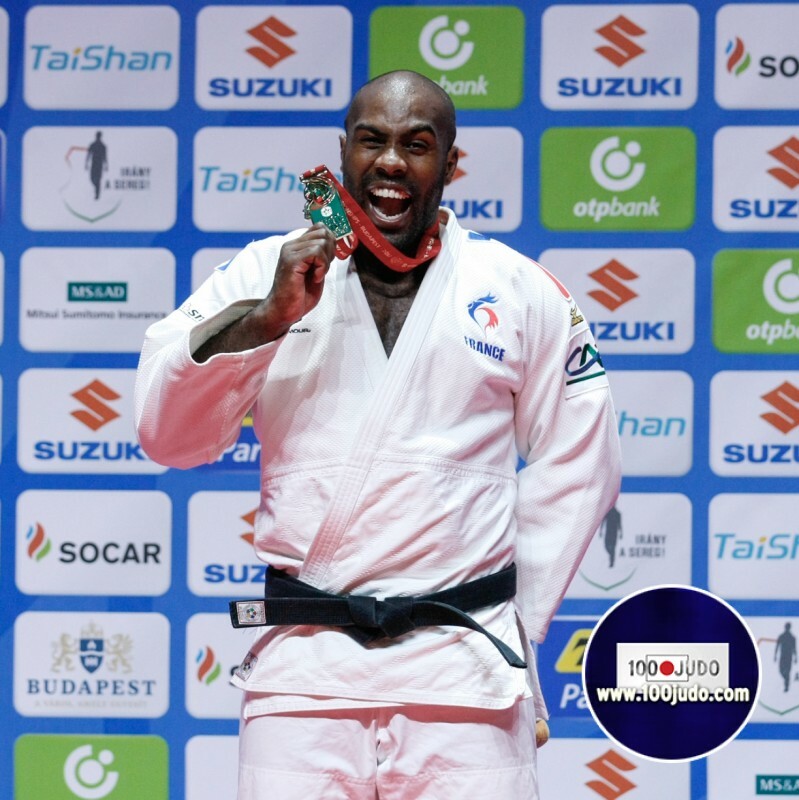 French legend Teddy Riner became the first judoka in history to win nine world championship gold medals with heavyweight victory in Budapest on Saturday. 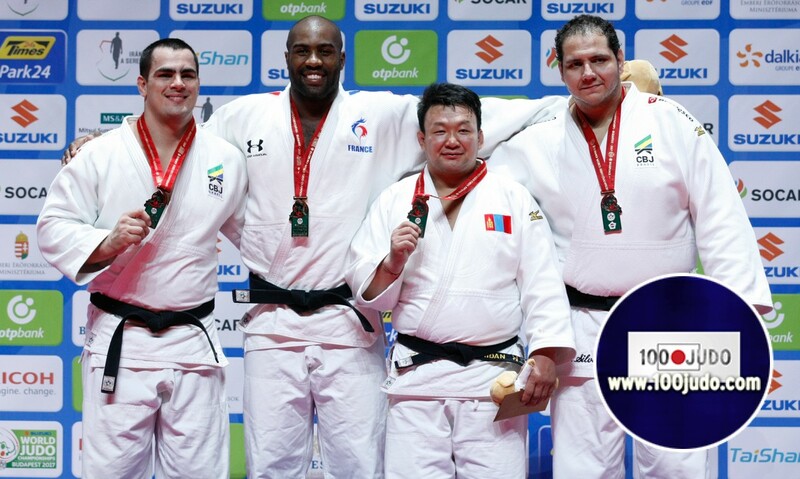 Riner beat Brazilian David Moura on a golden point in the final, having also needed extra time to see off Georgian Guram Tushishvili in the semi-finals. It was his eighth individual world gold medal, having also led France to a men's team triumph in 2011.